Well, I have completed one month of Hammer & Chisel. I haven’t missed a day, however, I did do a wrong work out the other day when I confused last week with this week. Anyway, as long as I did a workout I am sure it’s okay. Anyway, I fell off the nutrition plan. I mean, I haven’t eaten junk nonstop, but I probably should’ve been a bit more disciplined with everything. I haven’t lost anyway weight, in fact, I’ve gained a few pounds. I have lost some inches all over, so I guess that counts for something. With next week being the start of Month 2 of the program, I am going to do my best to do better with what I eat and how much I eat. I am not going to follow the nutrition plan to a T, but at least use the containers for portion sizes and try my best to stray away from junk food. Well, today’s workout was Pure Cardio and Cardio Abs. 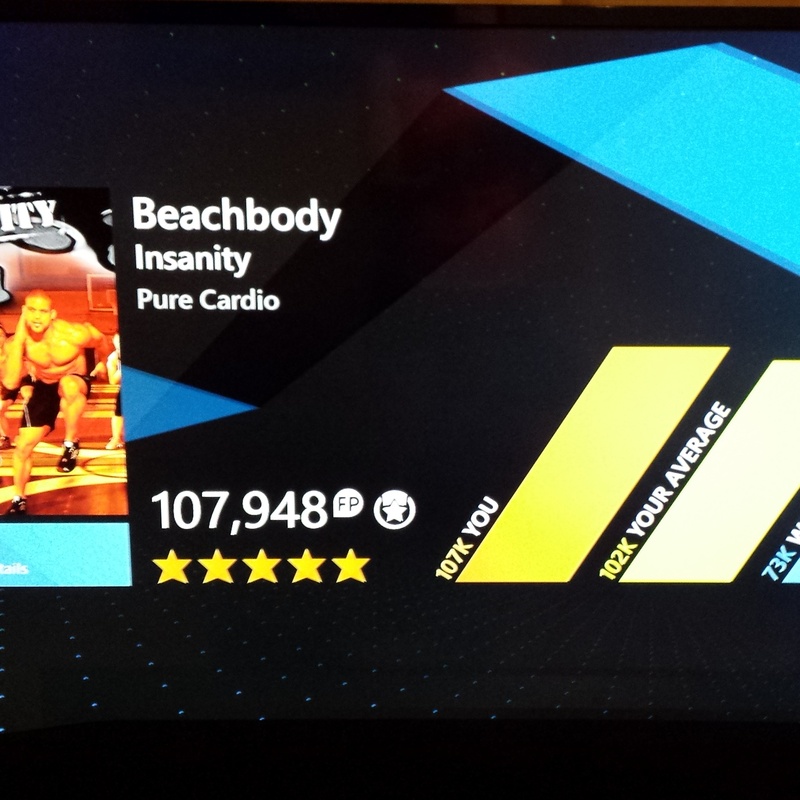 I used the X-box One’s fitness app for the Pure Cardio to see if I could beat my old score… which I did! I actually got a 5 star rating on it! 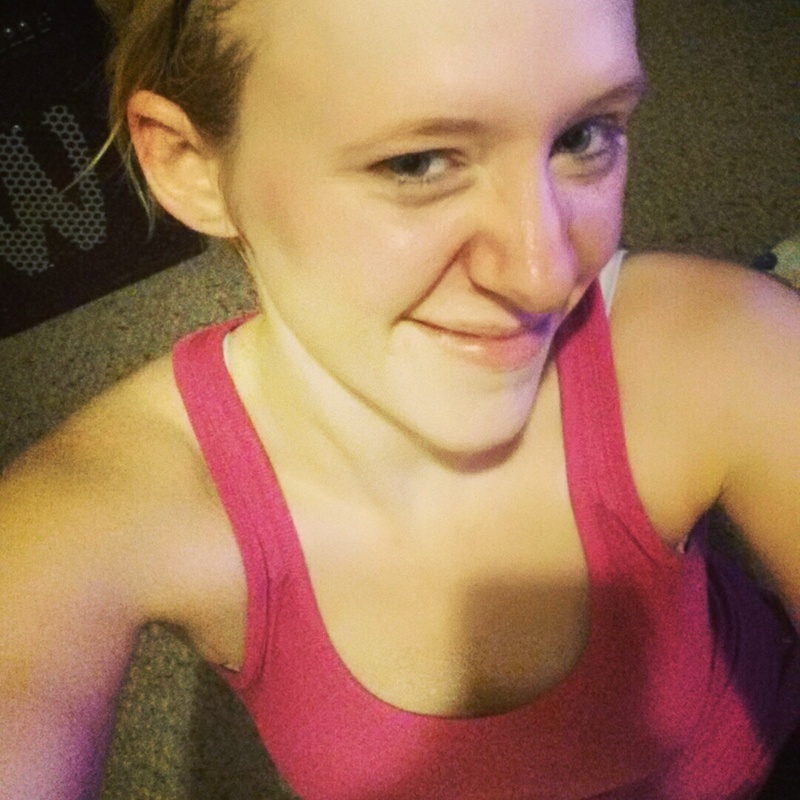 First time ever for that specific workout! 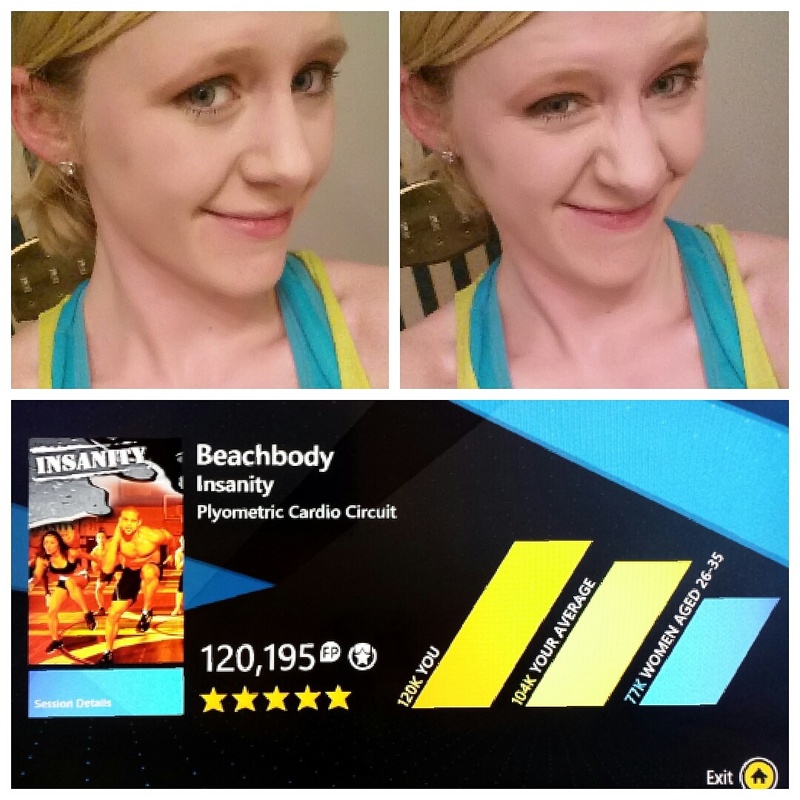 So, that’s 5 stars for two workouts this week! AHH! 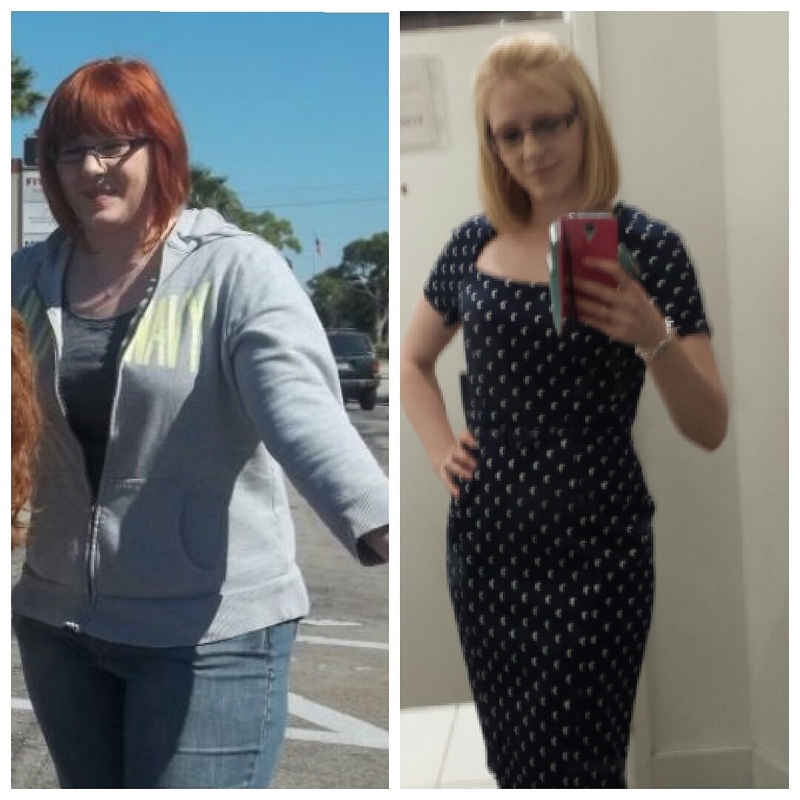 Yay for non-scale victory! So, making progress. 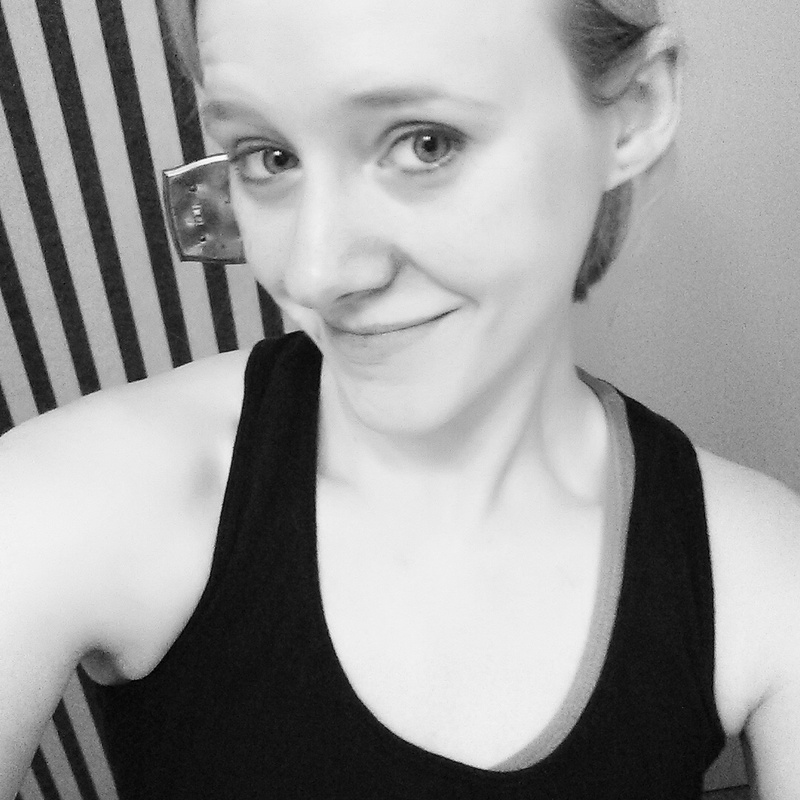 I’ve only lost 1 lb since starting, but I am obviously getting stronger cardio wise. I will measure myself at the end of next week and see. I try not to weigh myself too much, so the next time I will do that will be at the end of next week also. While chicken is cooking, stir together chicken stock, honey or maple syrup, garlic, orange zest, orange juice, coconut aminos, Sriracha sauce, ginger and red pepper flakes. Pour into heated skillet once chicken has been removed and reduce to low heat. Cook, stirring often, until sauce has been reduced and coats the back of a wooden spoon. You may also cook the chicken for a few minutes in the sauce and spoon it out and serve that way. Cook brown rice the way you prefer. 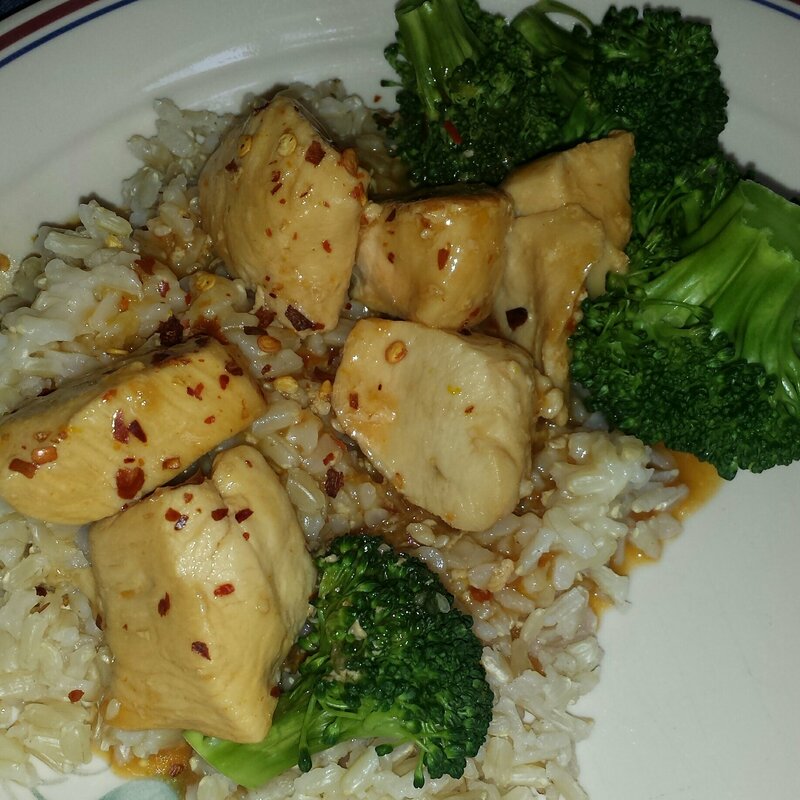 To serve, spoon chicken over a bed of broccoli & rice and then spoon on additional sauce. Top with sesame seeds, if desired.